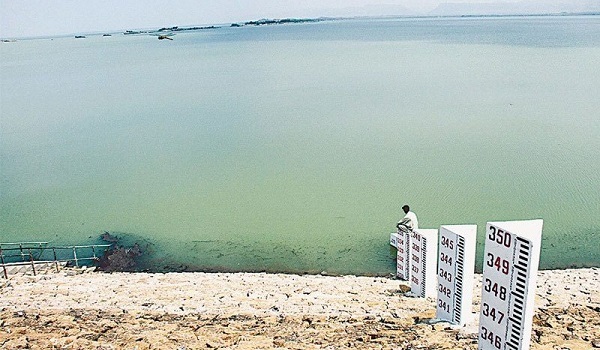 Karachi: The water level of Hub Dam has risen slightly due to the pre-monsoon rains in Balochistan, according to a news source. Official sources stated that the water from these spells of rains had taken two days to reach the dam’s reservoir, and more rains are expected. They also added that more rainfall is expected in the far-flung areas of Balochistan, so the water levels can be expected to increase even further. The current rise is less than a foot, so more rain is highly anticipated. Its total height is 61 feet, so the current rise is not that significant, despite being quite encouraging. Water was collected directly in the reservoir, and also in the dam’s catchments lying in the Khuzdar and Kirthar Range.